For fans of Peter Bjorn and John - check out this very cool feature by The Guardian that has the band talking about how they made "Young Folks"! — Stunt Company Media Inc.
For fans of Peter Bjorn and John - check out this very cool feature by The Guardian that has the band talking about how they made "Young Folks"! 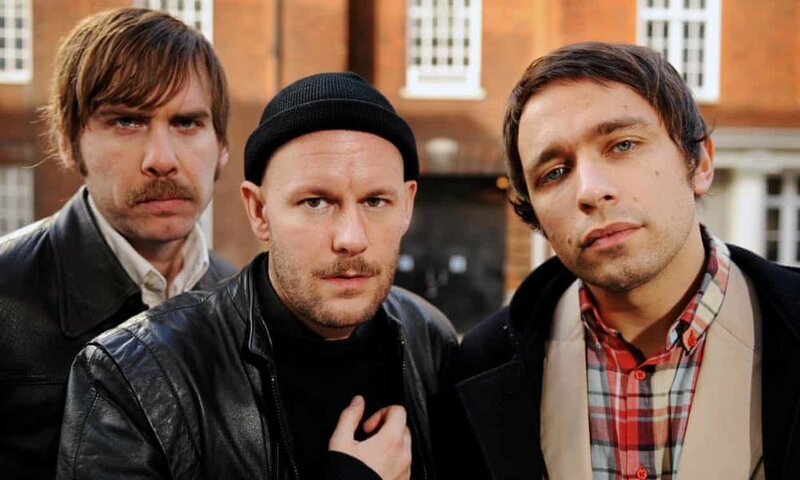 For fans of Peter Bjorn and John - check out this very cool feature by The Guardian that has the band talking about how they made "Young Folks" as the Swedish indie-rock trio gear up to release their 8th full-length studio album "Darker Days" on Oct. 19th via INGRID!